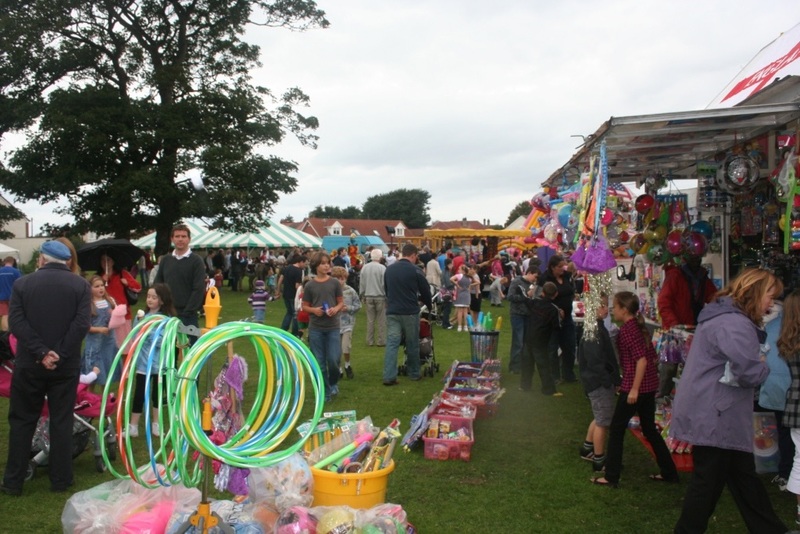 The Friends of Meols Park are holding a weekend of Family Fun on Saturday 19th & Sunday 20th September 2015. There will be a Family Funfair with stalls and sideshows. Hot & Cold Refreshments are available. So come on down and support Meols Park.